Even defining the geographical boundaries of the land can be difficult, if not impossible. From the mountains around the Black Sea in the west, to the snow landscape of Siberia in the east. It would be difficult to summarize the variety and the contrasts that Asian continent provides. Above all, Asia is a spiritual place, living suspended between the past and the present: ancient wonders and sacred spaces (from the Great Wall of China and the temples of Angkor to lesser-known splendours in Myanmar, Nepal and Afghanistan) coexist with the frenetic rhythms of modern cities, such as Hong Kong or Singapore, even more close to the European and American cities’ model. The attractiveness of this continent lives in the majesty of its monuments and the breathtaking beauty of its landscapes: from the desert ruins and modern shopping centre of the Middle East to the magnificent ancient monuments in South Asia, and from sublime coastlines to snow capped mountains, the majestic Mekong River to wildlife infested jungle. Such diversity lets the continent provide a wide range of travel possibilities, which are able to meet the several demands of their visitors. From the wealth of the most modern and technological countries and cities, like Japan and the East Asian Tigers of Singapore, Hong Kong, Taiwan to the beauty of the historic sites of the emerging super power countries, like china and India, by way of the splendour of Thailand which every year is able to attract millions of travellers with its climate, great beaches, culture and foods. 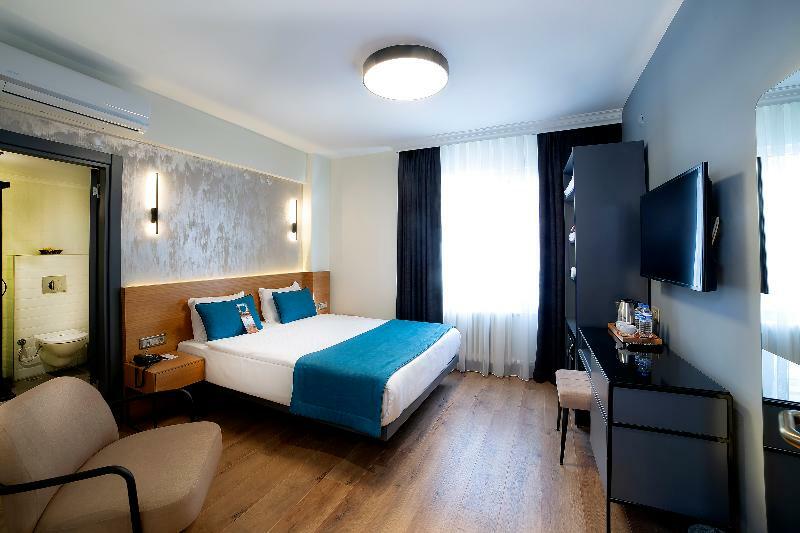 The city hotel is situated in Istanbul's premium location, surrounded by all its major historical and cultural sights, including Hagia Sophia, The Basilica Cistern, Grand Bazaar and Bacchus. It is truly at the heart of the Old City and within easy walking.. This popular property enjoys a convenient location in Buyukcekmece, Istanbul . Constructed in 2011, this hotel is placed in the head of the city, offering guests easy access to the surrounding entertainment areas. Multiple public transport links are also.. This charming city hotel enjoys a prime setting in Istanbul. It offers the perfect setting for travellers who are eager to explore the spectacular sights and sounds this enchanting city has to offer. The hotel is surrounded by stylish boutiques, charming.. 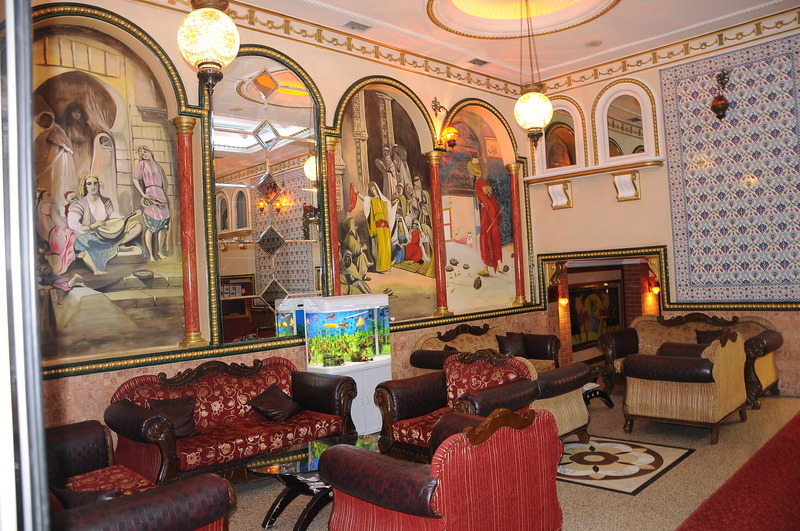 Located in Istanbul, the Hotel is only 500 metres from the Grand Bazaar. 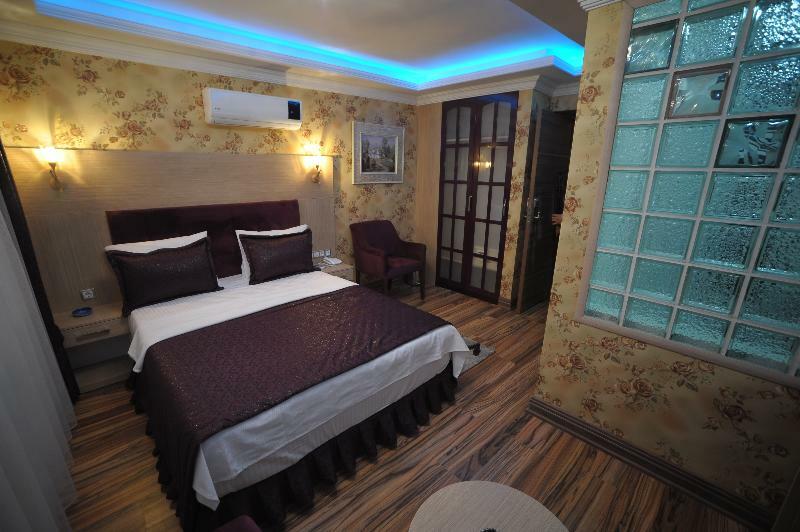 It offers air-conditioned guest rooms with LCD TV, and has a Turkish restaurant. Rooms have parquet floors and modern wood furnishings. They have large windows with city views and.. 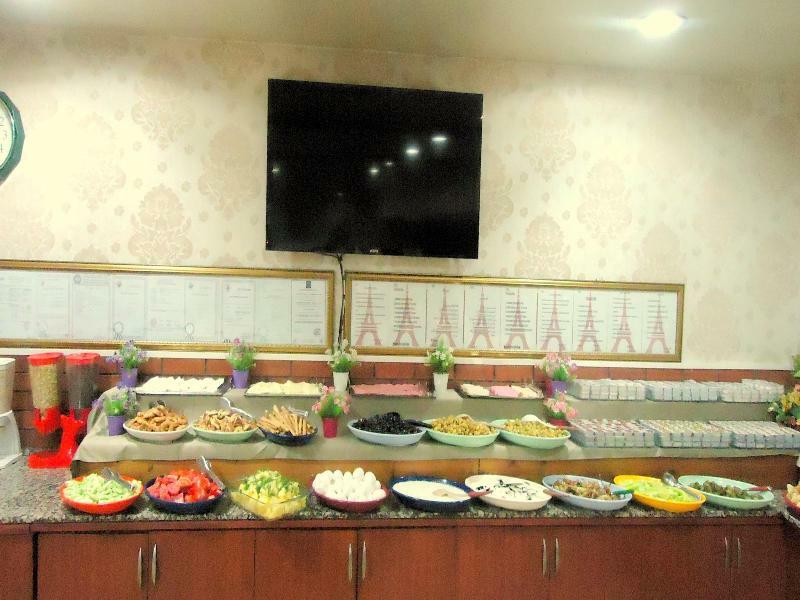 The hotel is located in the Aksaray-Laleli district, just a short stroll from the historic Sultanahmet district with many historic sights such as the Grand Bazaar, Hagia Sophia or the Topkapi Palace. The airport is 15 km away. The hotel features 24-hour.. 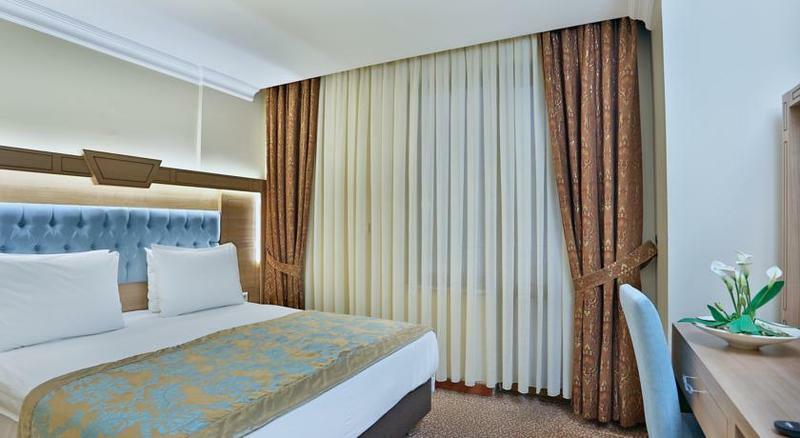 The hotel is located in the Gungoren district of the city, some 8.5 km north west of Ataturk Airport. The historical sights of Sultanahmet are 9 km away and easily reached by public transport which runs immediately in front of the hotel. A shopping centre..
Excellently located in the historic centre of the Sultanahmet district, this hotel is few steps away from some of the most important Istanbul sights such as Grand Bazaar, Topkapi Palace, Blue Mosque and Hagia Sophia. Atatürk International Airport is within.. 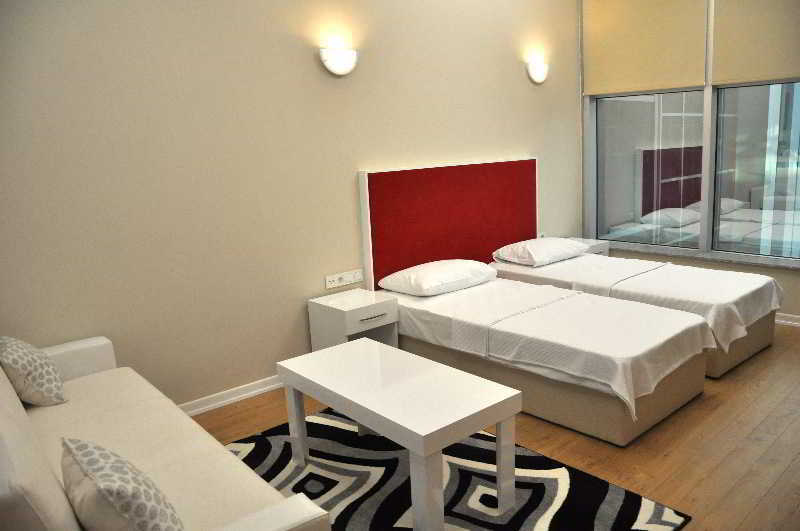 This modern hotel enjoys a convenient location in the old city in the Eminonu-Istanbul district. 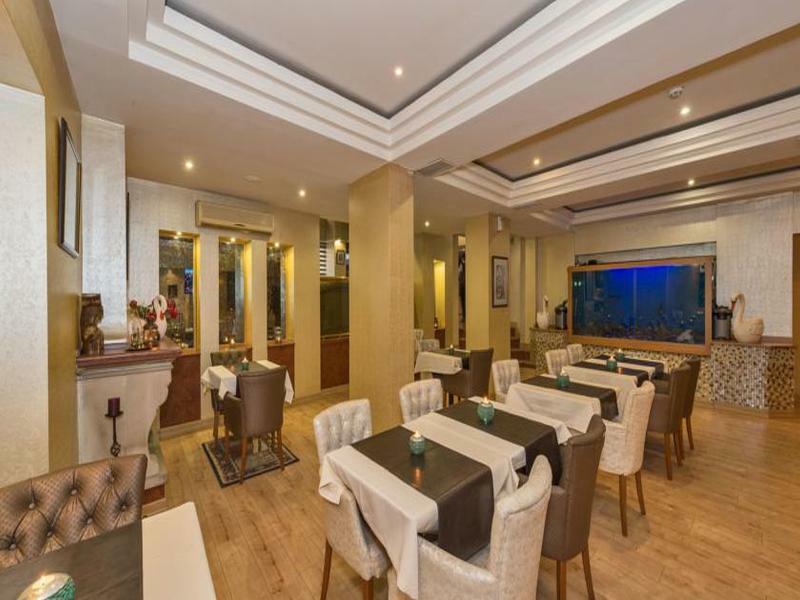 The hotel is a mere 15 minutes' walking distance away from the Hippodrome of Constantinople and Sultanahmet, making it the ideal choice for travellers who..